Episode 396: A Father Of High-Speed Trading Thinks We Should Slow Down : Planet Money Thomas Peterffy's life story includes a typing robot, a proto-iPad, and a vast fortune he amassed as one of the first people to use computers in financial markets. 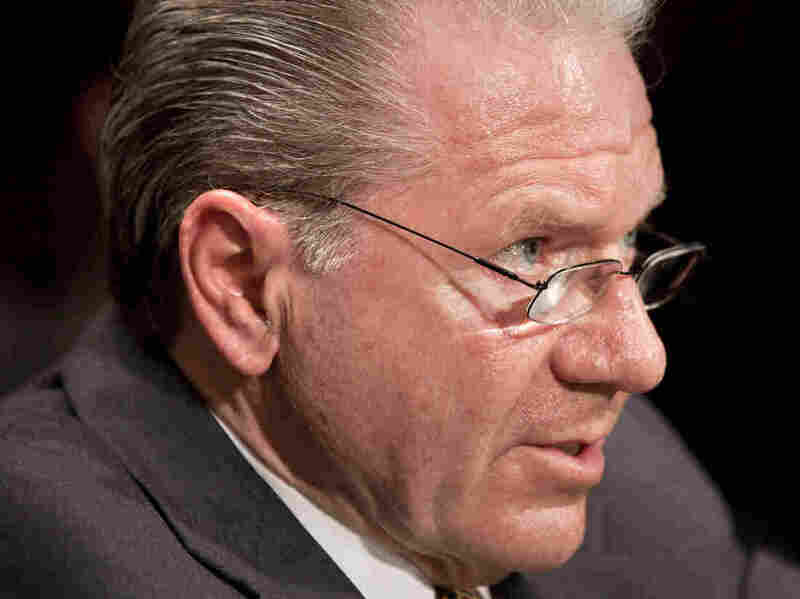 Thomas Peterffy's life story includes a typing robot, a proto-iPad, and a vast fortune he amassed as one of the first guys to use computers in financial markets. On today's show, Peterffy tells us his story — and he explains why he's worried about the financial world he helped create. We learned of Peterffy's story from the forthcoming book Automate This. Download the Planet Money iPhone App. Music: Calexico's "Two Silver Trees." Find us: Twitter/ Facebook/ Spotify/ Tumblr.